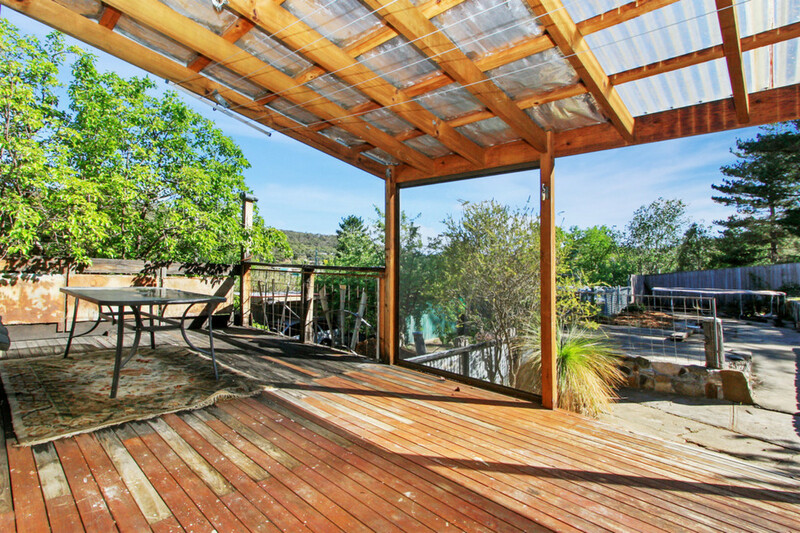 ROOM TO MOVE INSIDE AND OUT! 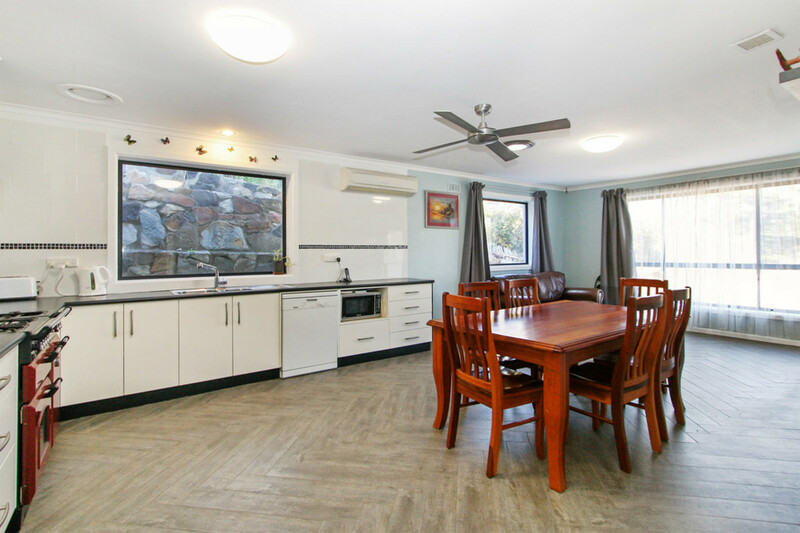 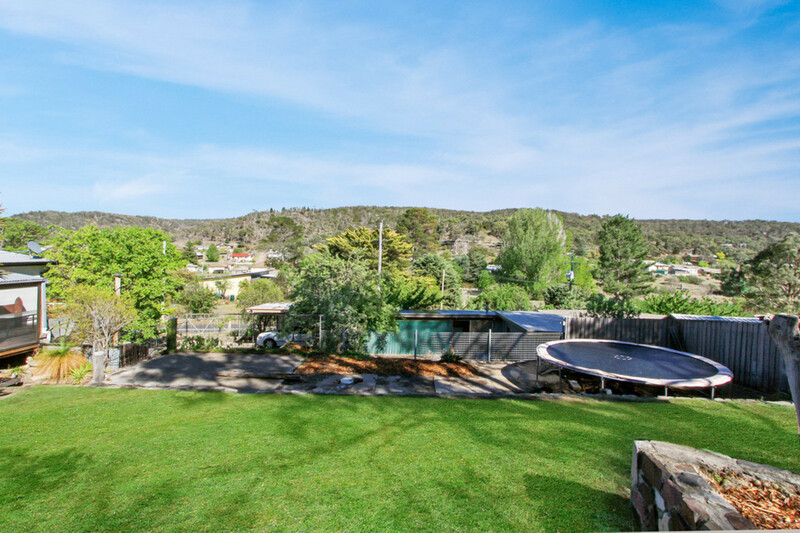 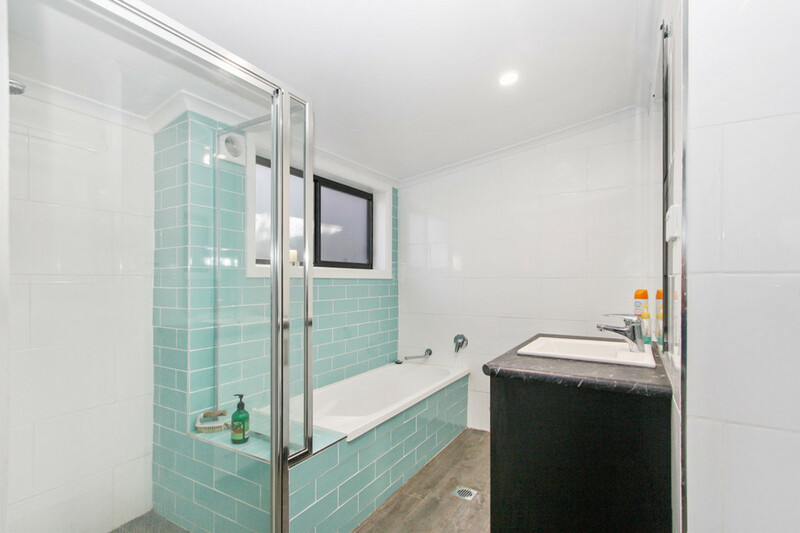 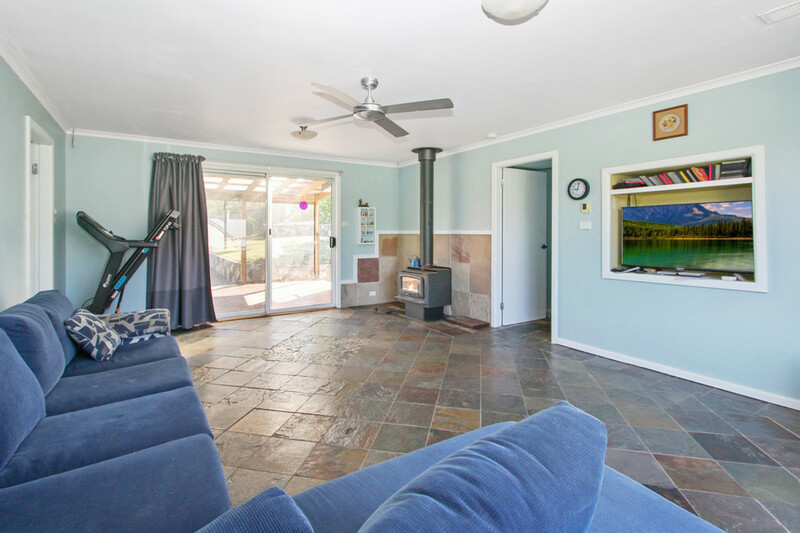 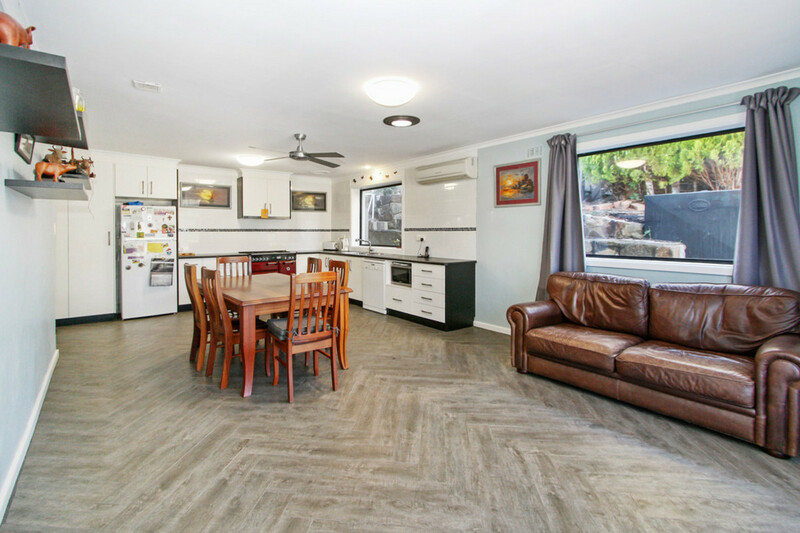 Well located in Hawkins St just a short walk to Nijong oval and great views, this spacious family home has been recently renovated and with excellent space situated on a 1700 sqm block which offers great versatility due to its long street frontage. 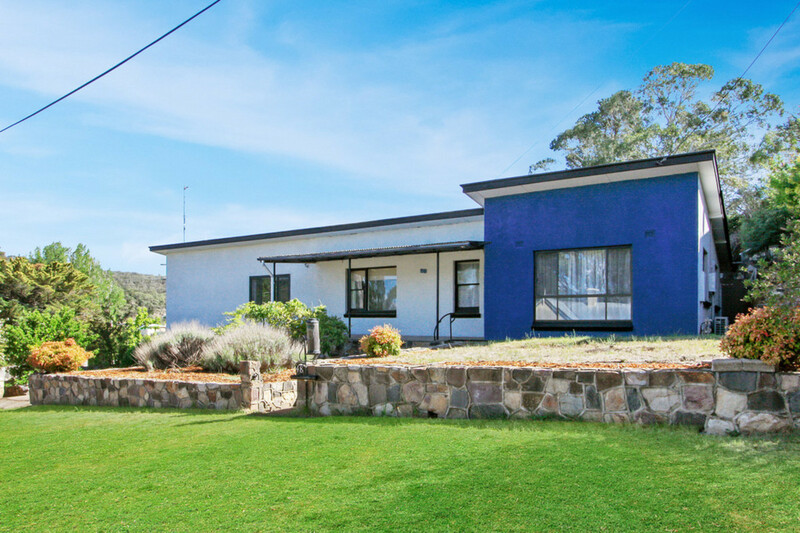 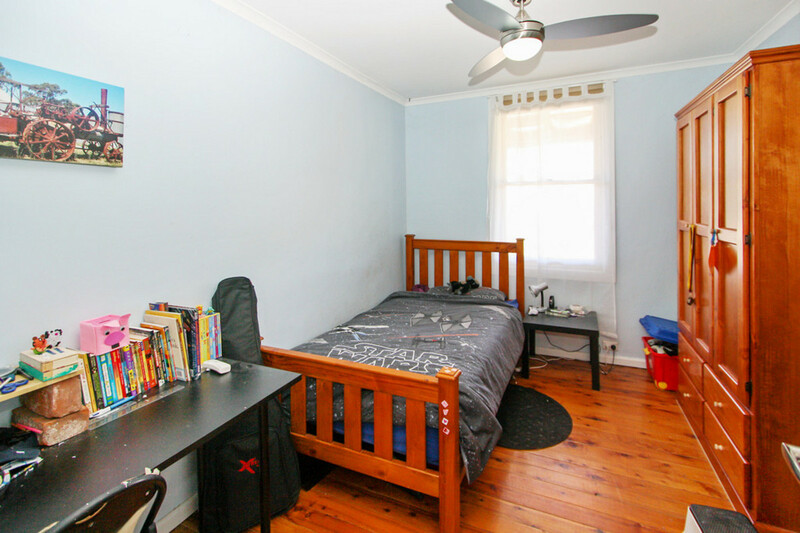 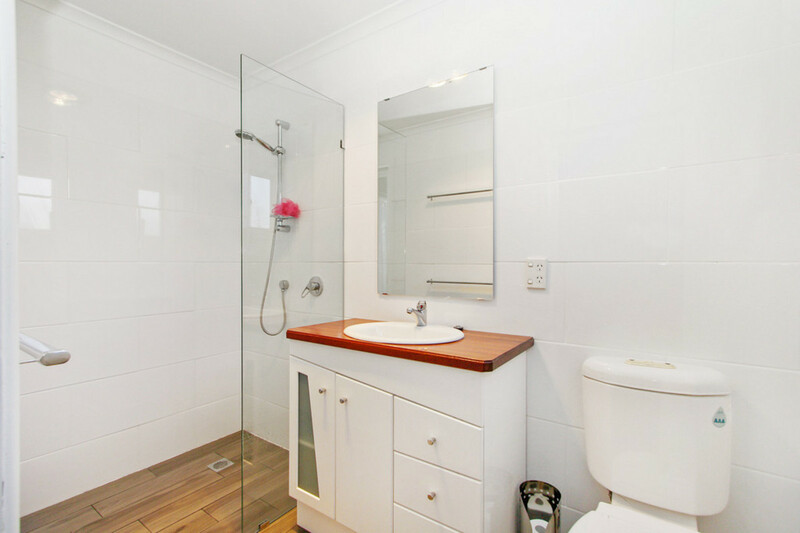 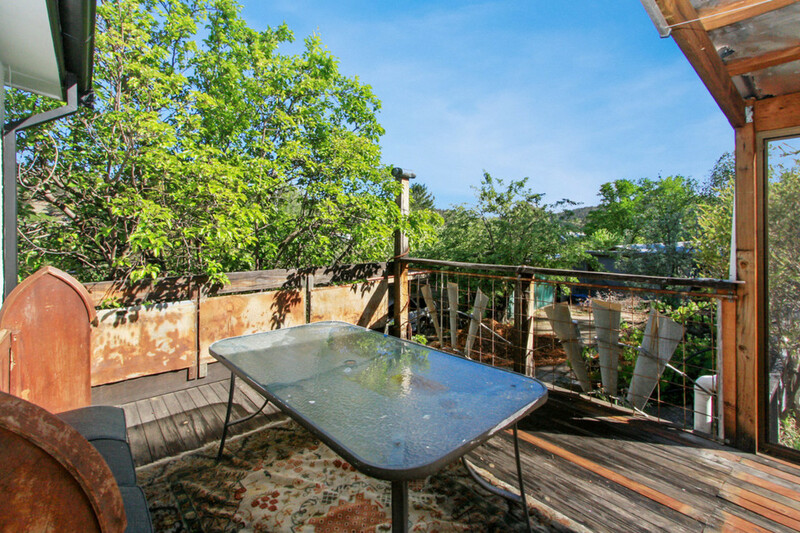 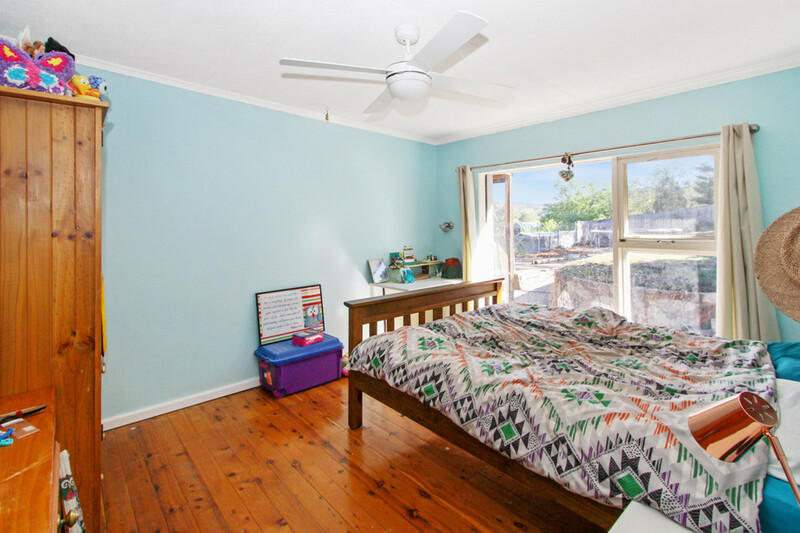 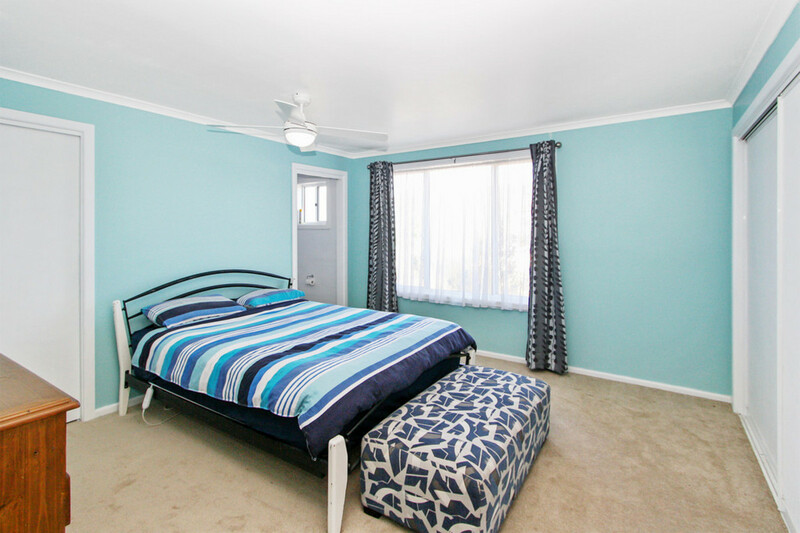 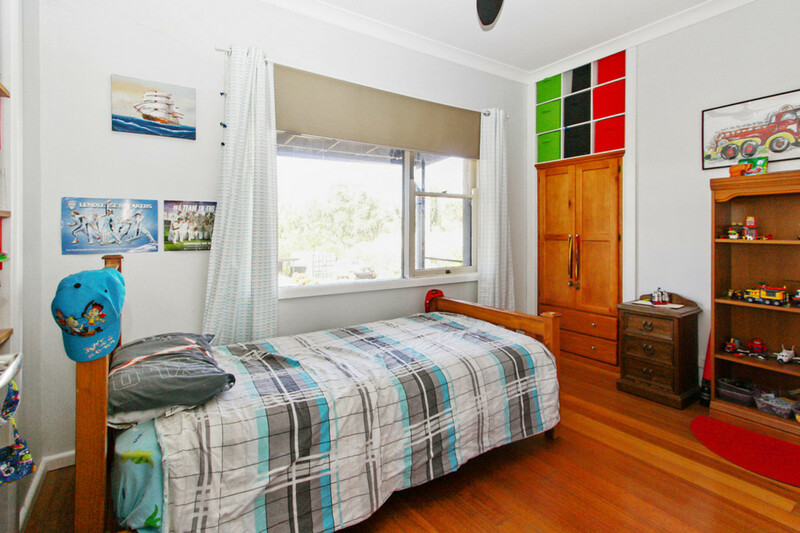 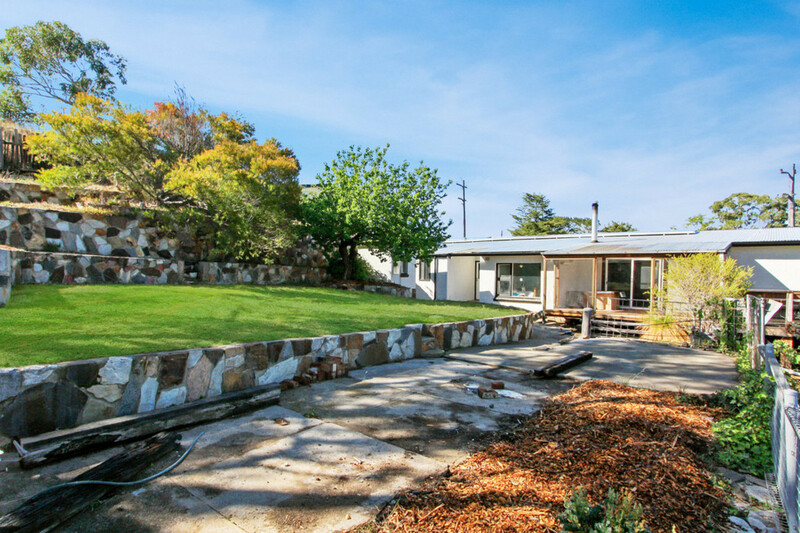 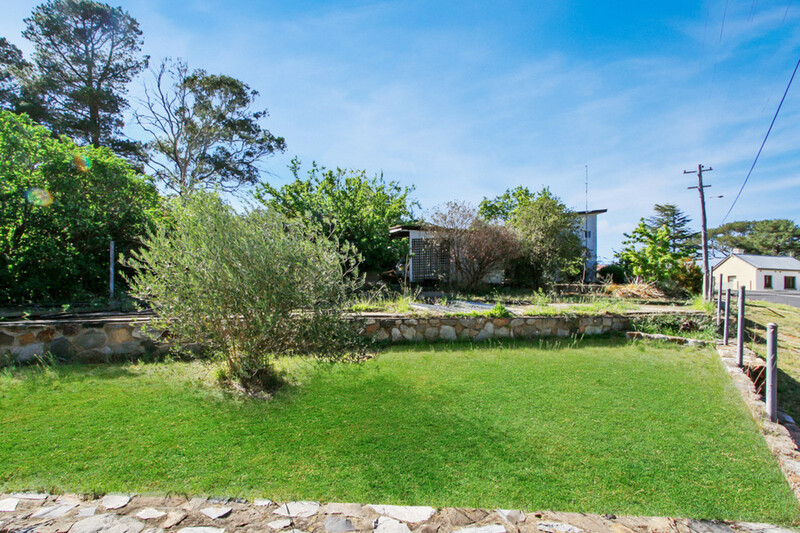 The block has great potential for large shedding or even a granny flat (STCA). 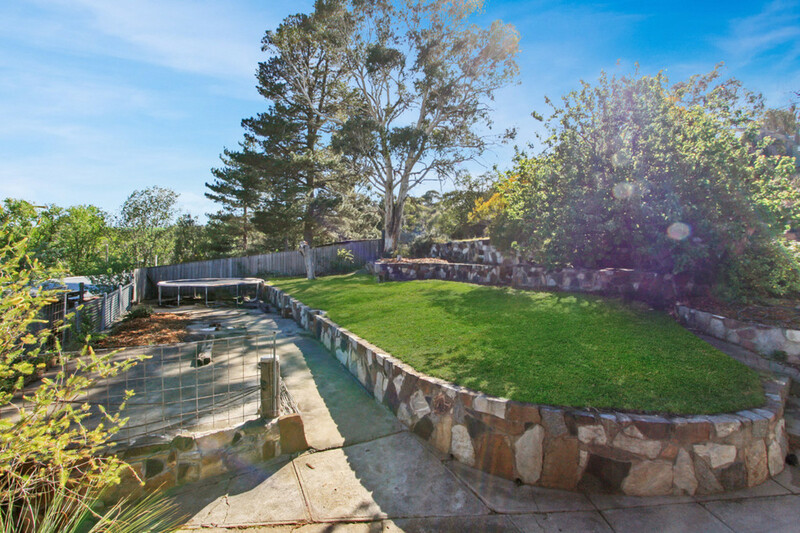 * Great outdoor areas – fully landscaped – shedding options – further potential!